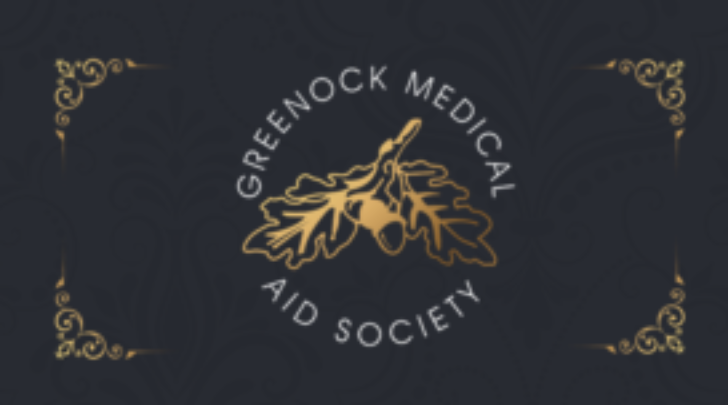 Greenock Medical Aid Society was founded in 1798 and is a voluntary organisation providing care for older people. As a registered charity we provide two care homes in Greenock, Inverclyde with full nursing support at Bagatelle and Glenfield. The same high quality of care and standard of living is offered in each Home. In partnership with River Clyde Homes we also operate a sheltered housing complex at Bagatelle Court.